Relax And Spa Concept. Woman With A Flower In Hair Relaxing In.. Stock Photo, Picture And Royalty Free Image. Image 41201117. Stock Photo - Relax and spa concept. Woman with a flower in hair relaxing in a pool at Krabi, Thailand. Relax and spa concept. 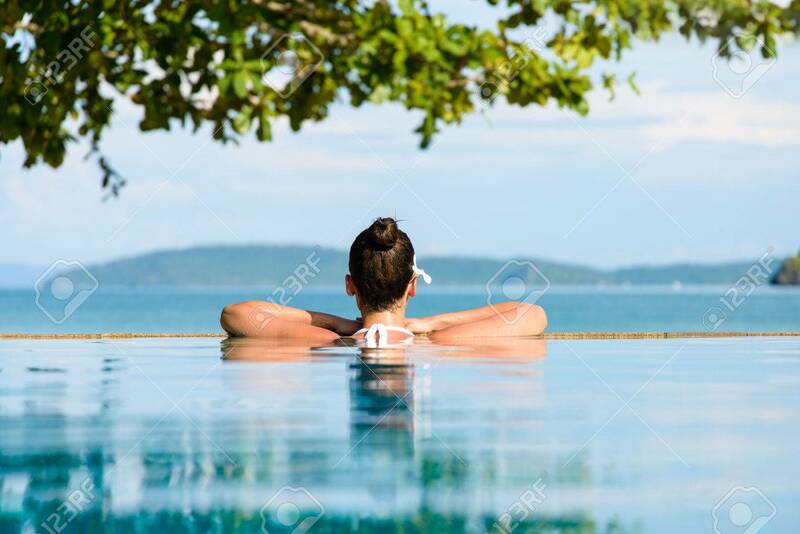 Woman with a flower in hair relaxing in a pool at Krabi, Thailand.